Located at upcoming business /commercial hub Bandra Kurla Complex.Very close US Embassy. ( BKC), very close to Bandra Railway Terminus, W E Highway & stands only few minutes away from Mumbai International / Domestic Airport. 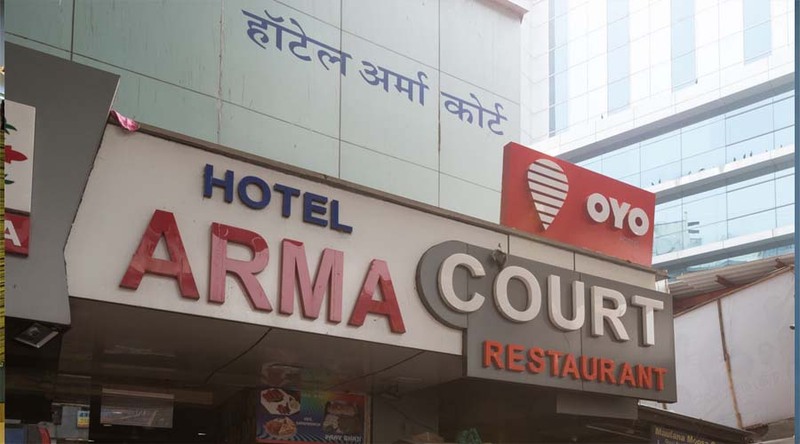 Bandra's best fine dine restaurant Arma Court Restaurent housed with in our premises which serve the best food at reasonable cost.